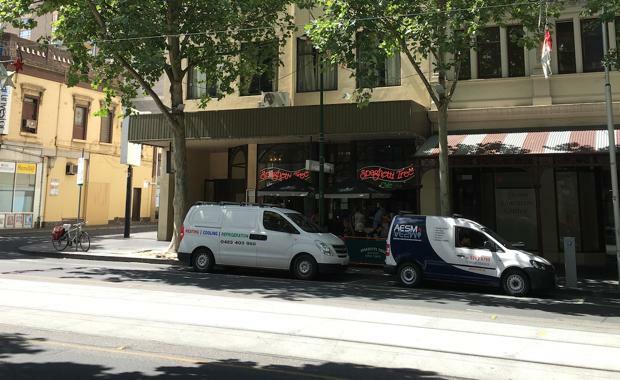 A four-level freehold property that is home to Melbourne’s much loved Spaghetti Tree restaurant and Madame Brussels rooftop bar has changed hands for just under $10million. Colliers International’s Daniel Wolman and Oliver Hay facilitated the off-market transaction amidst a flurry of activity leading up to Christmas on behalf of a private local vendor. The 1,318sqm building, located at the eastern end of the Melbourne CBD at 59-63 Bourke Street, is leased to three reputable hospitality operators including Spaghetti Tree and Madame Brussells. It was sold to a local private investor for $9.8million.